Hate crime, harassment, intimidation, or physical violence that is motivated by a bias against characteristics of the victim considered integral to his social identity, such as his race, ethnicity, or religion. Some relatively broad hate–crime laws also include sexual orientation and mental or physical disability among the characteristics that define a hate crime. The concept of hate crime emerged in the United States in the late 1970s. By the end of the 20th century, laws mandating additional penalties for bias-motivated crimes had been passed by the federal government and by most U.S. states. (Unlike many broader state laws, the federal law allowed for the prosecution of hate crimes motivated only by the colour, race, religion, or national origin of the victim.) Increasingly, criminal conduct motivated by bigotry came to be regarded as substantially different from, and in some respects more pernicious than, other kinds of crime. Reflecting the politics of the issue as well as the actual incidence of bias-motivated crime, racial and religious minorities and women have been recognized in many statutes as potential victims of hate crime, whereas other groups, such as the elderly and children, have not. Laws intended to curb hate crimes have been implemented in several other Western countries. Australia, for example, has outlawed at the federal, state, and territory level words and images that incite hatred toward particular racial, ethnic, and religious groups. Relying on existing discrimination law, Australia has also prohibited conduct that constitutes “vilification” or “racial hatred.” Britain and Canada have passed laws designed to curb violence directed at minority groups, and Germany has forbidden public incitement and the instigation of racial hatred, including the distribution of Nazi propaganda or literature liable to corrupt the youth. Most legislation outside the United States, however, has taken a narrow view of hate crime, focusing primarily on racial, ethnic, and religious violence, and in most non-Western countries there are no hate–crime laws. Nevertheless, by the beginning of the 21st century, civil rights organizations around the world were applying the term hate crime broadly to describe bias crimes involving various characteristics used to differentiate social groups. Critics of hate–crime laws have argued that they are redundant because they create additional penalties for acts that are already punishable under criminal law. They also charge that such laws treat victims of different groups unequally and that they punish the thoughts of offenders rather than merely their actions. Defenders of hate–crime laws argue that hate crimes are fundamentally different in character from other types of violent crime, in part because they threaten the safety of entire groups of people; they also note that the thoughts of the offender are taken into account in the definitions of other violent crimes, such as first- and second-degree murder. Despite its controversial nature, various forms of hate–crime law in the United States have withstood constitutional challenge. In 2009 U.S. President Barack Obama signed into law the Matthew Shepard and James Byrd, Jr., Hate Crimes Prevention Act. The new legislation expanded the federal hate–crimes statute to include violent crimes motivated by disability, gender, gender identity, and sexual orientation. Post signing of the Hate Crime Prevention Act. 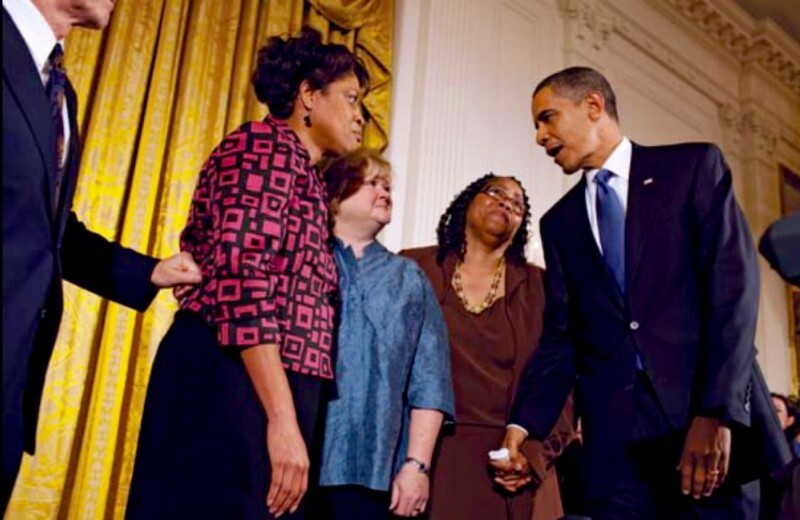 President Barack Obama signed into law the Matthew Shepard and James Byrd, Jr., Hate Crimes Prevention Act.